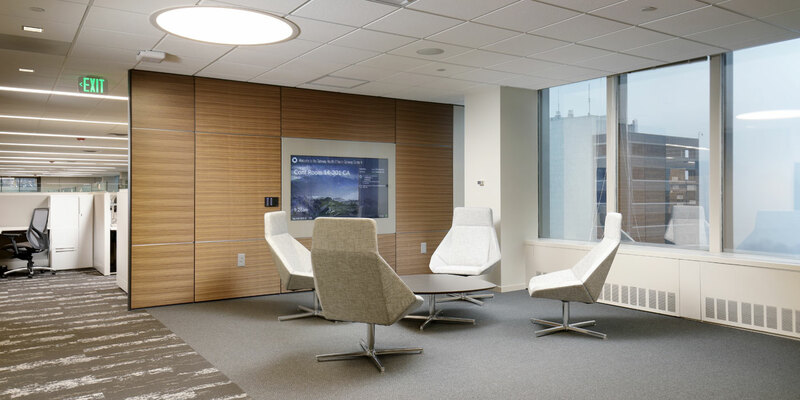 Gateway Health Plan occupies several floors within Four Gateway Center in Downtown Pittsburgh. 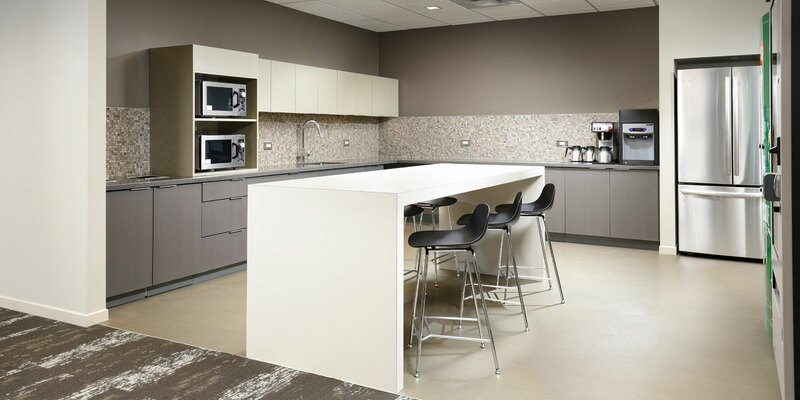 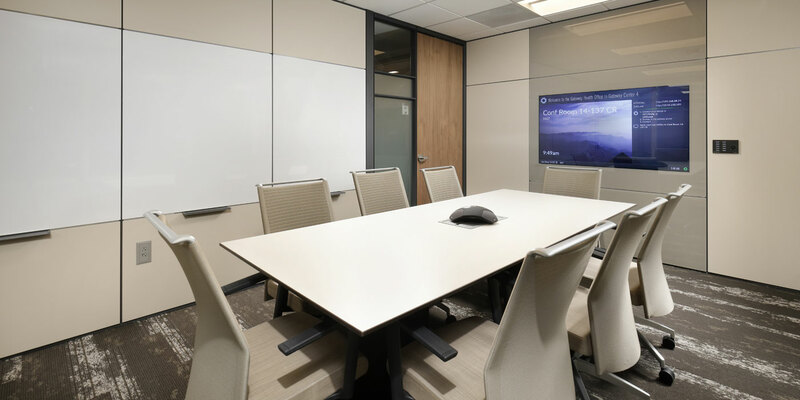 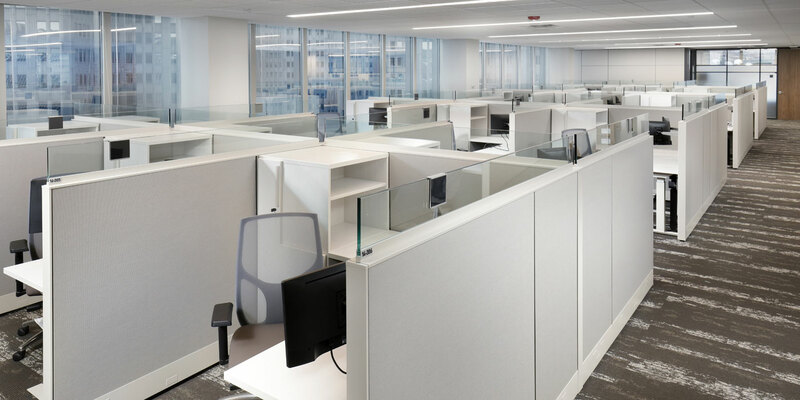 MBM completed the renovation of their 14th floor offices which included 15,000 SF of space. 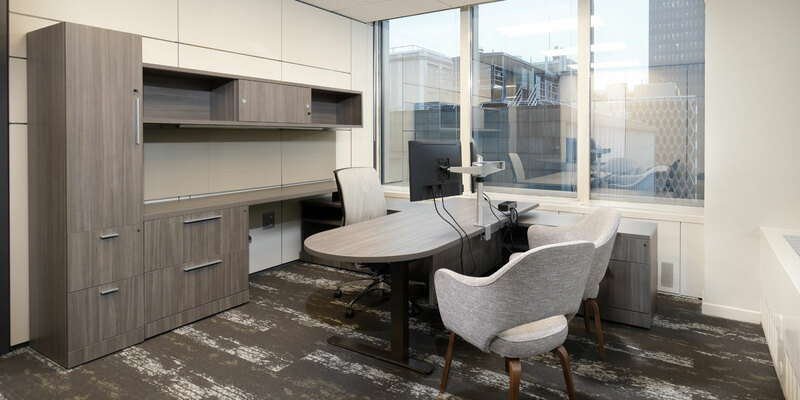 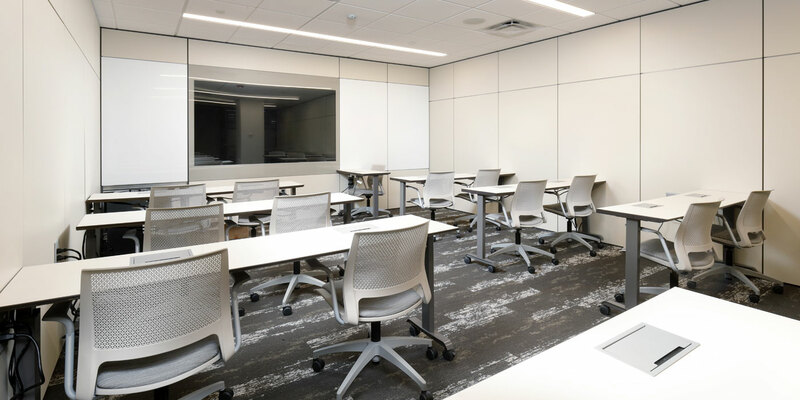 The new floor plan includes large open office areas, a training room, private offices, conference rooms, collaboration areas, and a kitchen/break room. 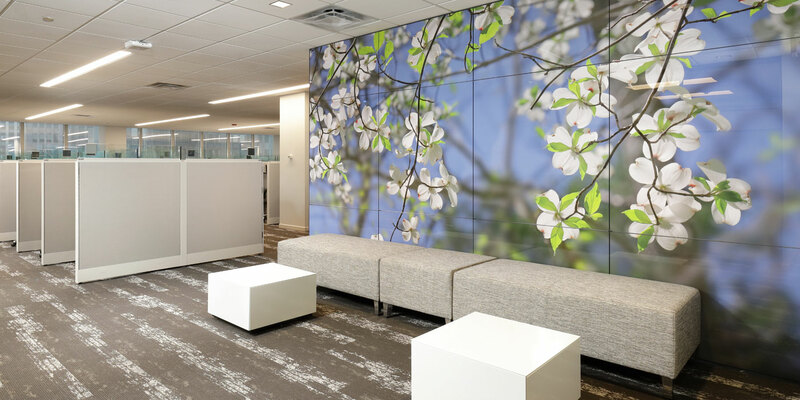 A distinguishing design feature includes two large graphic walls that add a pop of color to the workspace.